Video Targeting. Built for Brands. 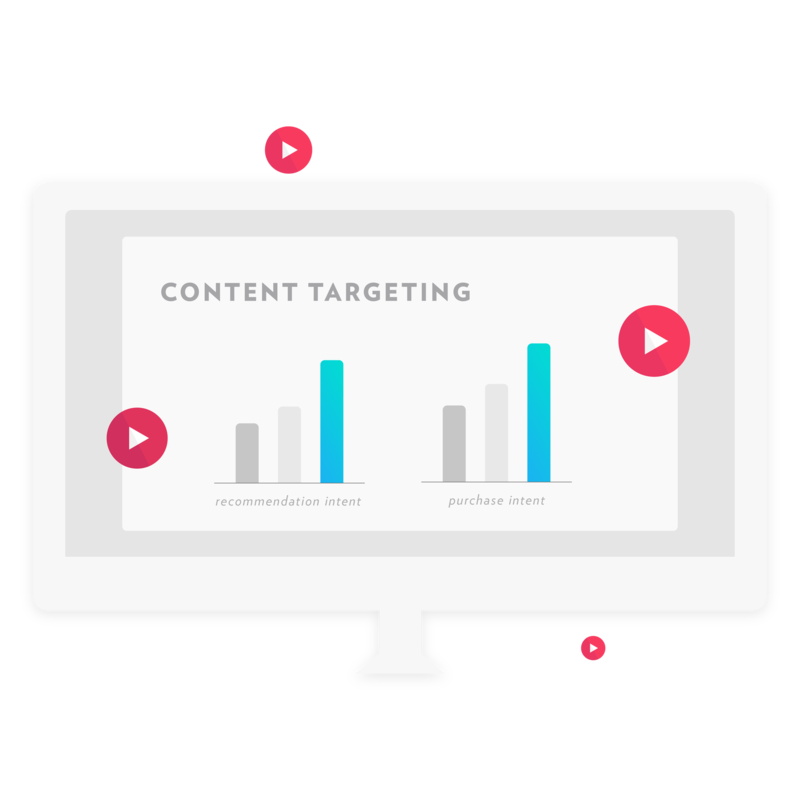 Zefr provides Precision, Control, and Effectiveness for YouTube advertising campaigns with its content targeting solutions. As advertisers are seeking effective methods to reach consumers without collecting user data in light of GDPR, Zefr teamed up with MAGNA and the IPG Media Lab to test how content targeting could solve this problem. 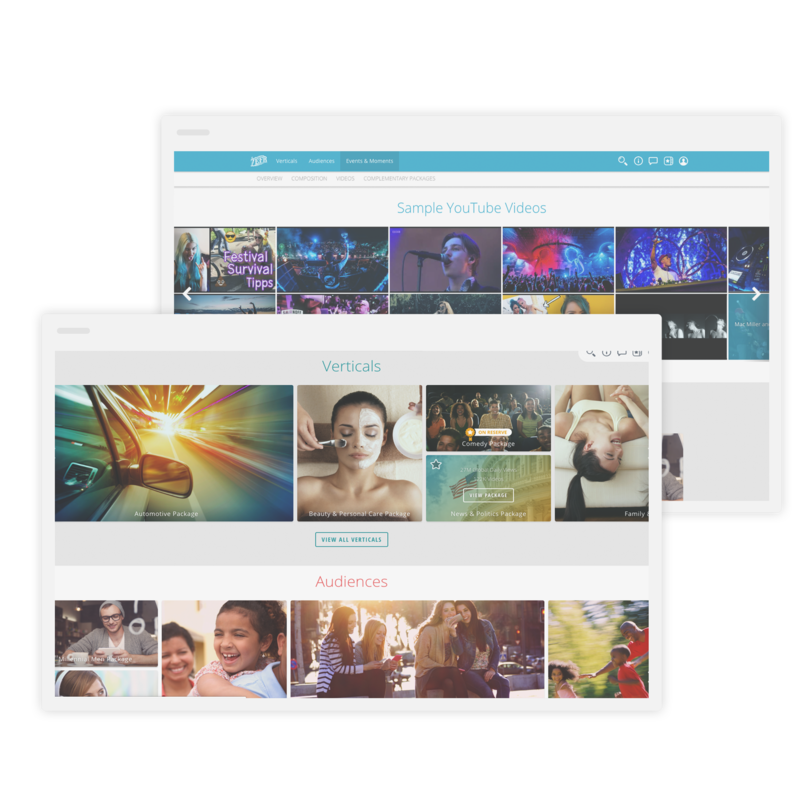 We deliver video-level content targeting at scale on YouTube, allowing brands to safely and effectively reach their audience across the entire platform. 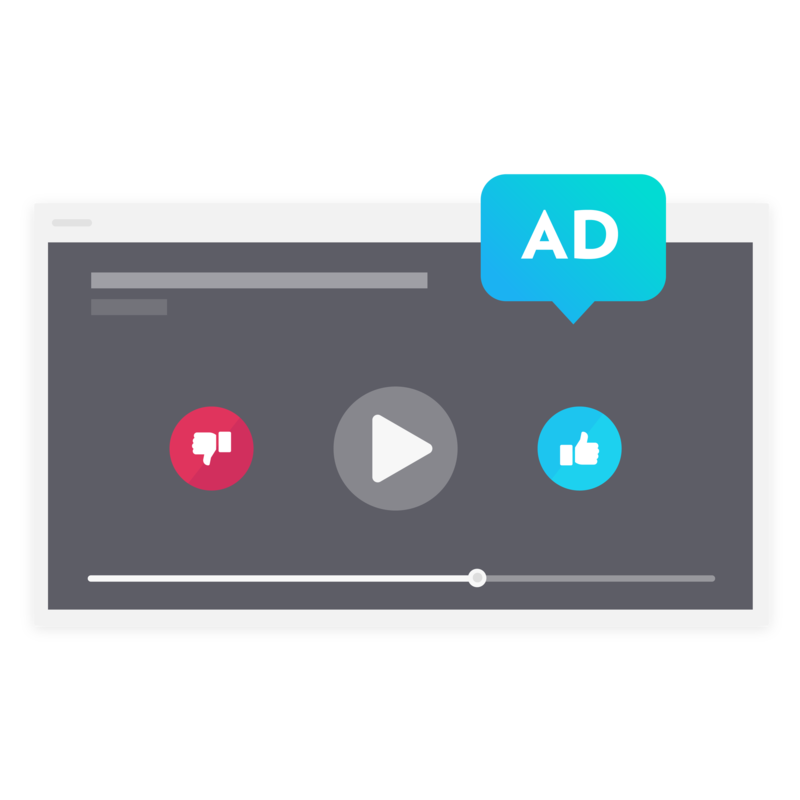 Unlike channel solutions, Zefr’s video-precise targeting technology enables brands to activate scaled video ad campaigns on YouTube. Our custom solution serves your unique brand suitability criteria and delivers campaign objectives. Ensuring each ad is aligned with the right content, every time. The video your ad is adjacent to creates an implicit endorsement of that content in the eyes of the consumer. That is why brand safety is so unique to each brand, and requires dynamic environment controls on YouTube. Managing where your ad appears ensures your brand is targeted only to content that supports your brand values and campaign objectives. Successful campaigns drive KPIs and brand metrics, taking advantage of YouTube’s massive scale. Effective video ad campaigns find your brand’s consumers in the right place, at the right time. Ensuring your campaign objectives are met. Always. A CPG company turned to Zefr to distribute a branded content series to millennials driving a lift in aided awareness and brand favorability. By contextually targeting moms during the back to school time frame, Zefr increased this brands View Through Rate by 140% compared to YouTube. With customized video level targeting, Zefr drove lift in multiple KPIs for this Quick Service Restaurant.